The vast majority of people know very little about medicine or healthcare other than a little basic understanding, meaning that we usually have to put a lot of trust in doctors and other medical professionals. Their treatment suggestions and advice is followed even if the medicine they suggest might seem strange or even contradictory, simply because it’s hard for the public to question their methods. Even bearing that in mind though, it is difficult to understand why anyone would use these so-called medicines to treat themselves on the advice of a doctor. 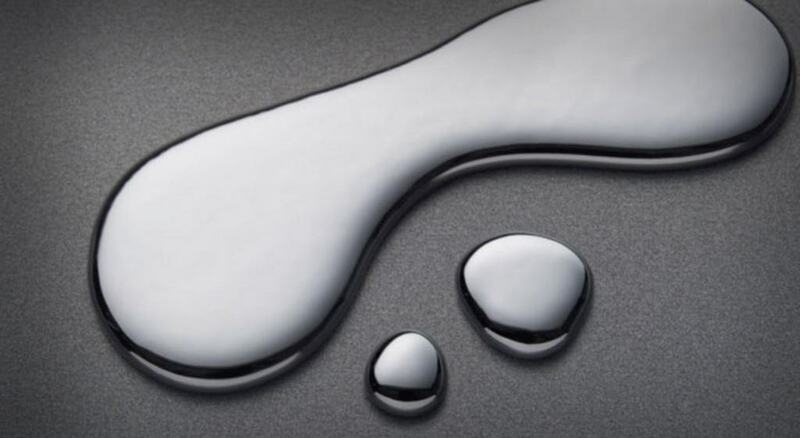 It is now understood exactly how dangerous mercury is to human health but before the 1940s, many different treatments and medicines involved liberal use of the heavy metal. For thousands of years it was used with the aim of helping people with diseases and skin conditions, though it often caused more damage than it fixed, leading to teeth loss, organ failure and even death in many instances. Before the dangers of nicotine and tobacco were fully understood, cigarettes were often used to ease sore throats, coughs, headaches and even fight infectious diseases. 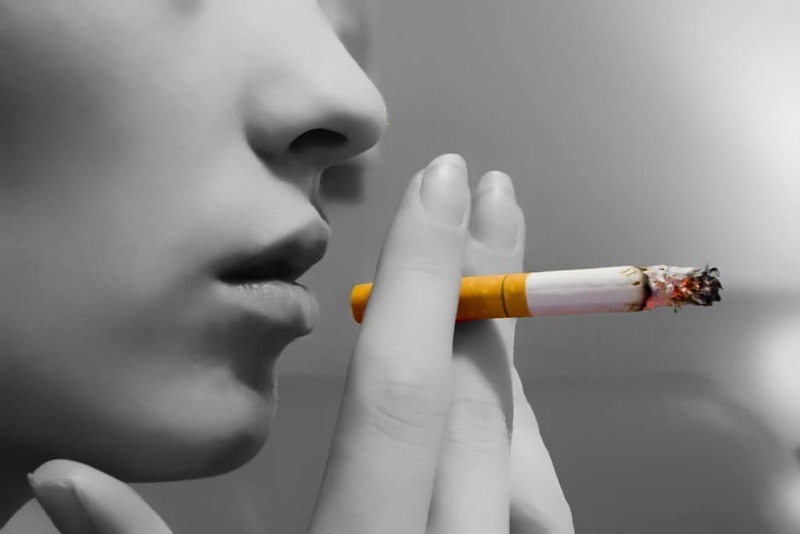 Most of the theories about it health benefits revolved around the smoke somehow killing off bacteria and preventing disease. 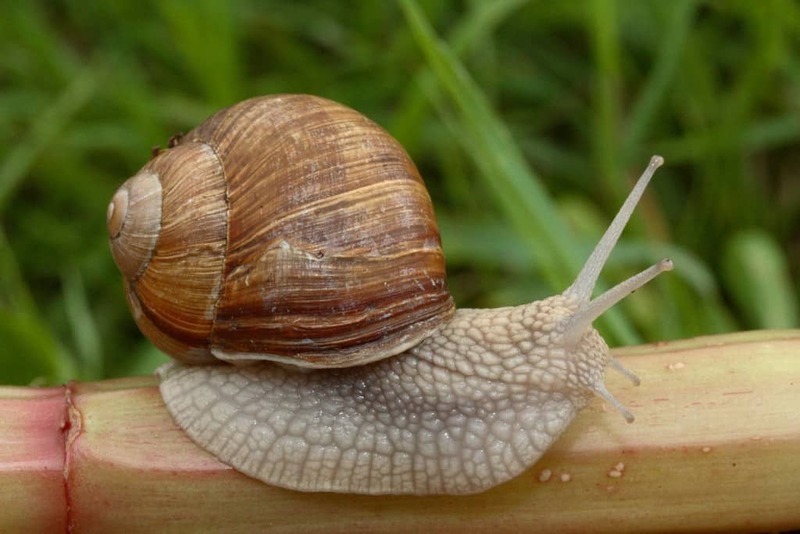 While plenty of people around the world eat snails, the creatures are often seen as a little disgusting by those who don’t include them as part of their culture’s cuisine. Spare a thought then for anyone in the 1700s who was afflicted with a bad cough as one of the main treatments was to drink a syrup made up of their innards. 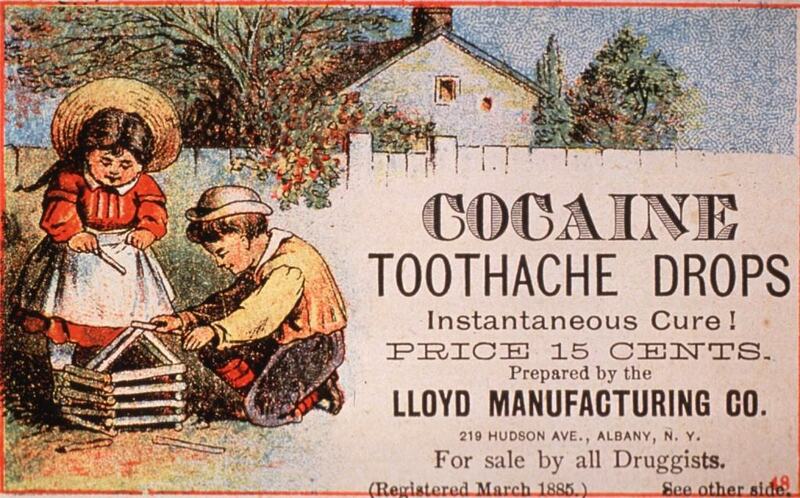 For just 15 cents, parents could get their hands on Cocaine toothache drops. These types of product often promised instant pain relief and were usually given to children to help ease their suffering. The only problem was that no one understood the health problems and addiction risks that came with drugs such as cocaine. 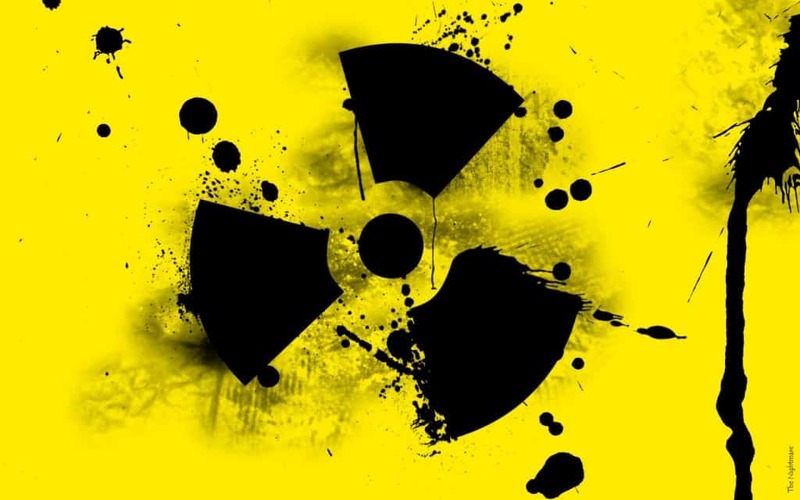 When the properties of radioactive substances were first discovered, materials such as radium went on to become big sellers. People believed that it would stimulate cells and provide extra energy. Doctors often prescribed it to battle things such as malaria without realizing that it would cause serious health issues such as bone cancer and leukemia. 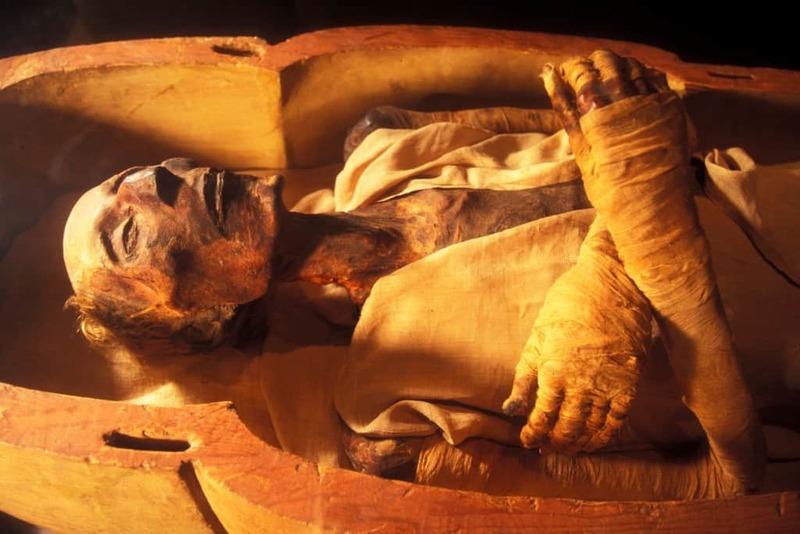 Mummy powder, as you might imagine, was a medicine that was created by grounding up mummified bodies that had been dug up from their graves. Powder that came from the corpses of upper class people were worth more money, with the substance used to treat everything from headaches to stomach ulcers. Urine has been used by a variety of different cultures throughout history as a way of treating all types of ailments. The use of the substance as a treatment came about because it was believed that urea had several properties that meant it could fight bacterial and fungal infections. A common way that was suggested to help heal broken bones in 16th century China involved people eating parts of a human corpse that had been soaked in honey for decades. 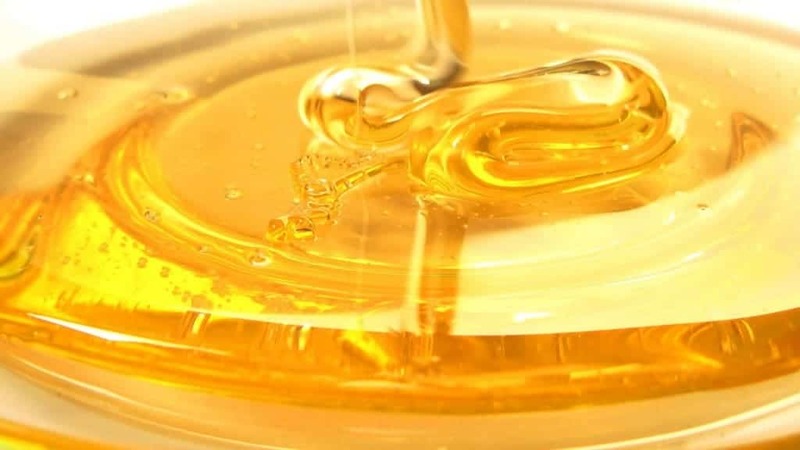 While honey has been used to treat all kinds of ailments for thousands of years, there is absolutely no benefit in mixing it with a dead person and then eating the resulting material. Alcohol has been used in medicine for hundreds of years. In fact, it still has some practical uses but is rarely used because of the severe health effects that alcohol can have. 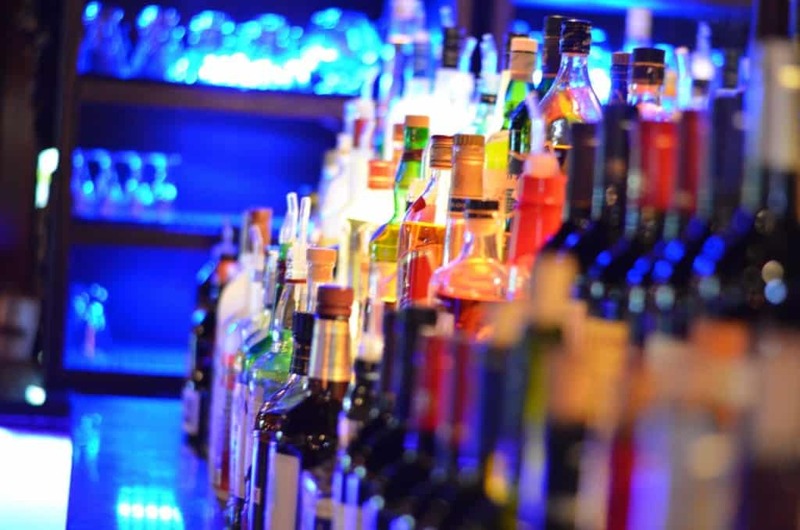 The use of spirits and beer as a treatment was so widespread that when prohibition came into force in the United States, many people were able to get around the ban by getting prescriptions from their doctor for certain drinks. Today, heroin is widely considered to be one of the most destructive and addictive drugs in existence. However, before it was criminalized in the late 1900s, the substance was publicly available and used recreationally by all kinds of people. 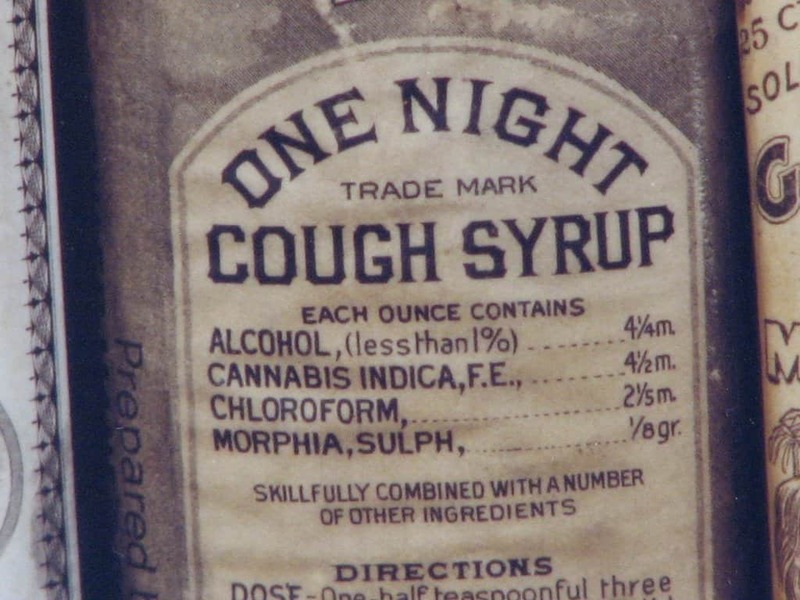 This even extended to a cough syrup containing it that was marketed entirely at children.